I personally preferred the second version, but the coconut flavour was barely perceptible. 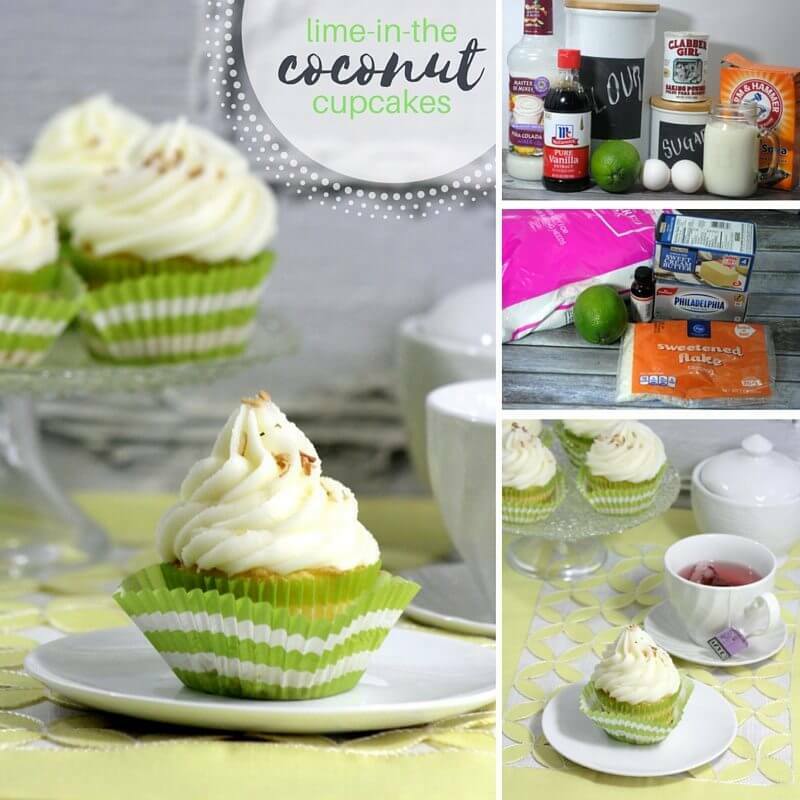 As long as you used a good quality coconut extract (naturally flavoured), you will end up with a great quality cupcake with either version of this lime coconut cupcake. I also always go to coconut oil, butter, or olive oil for baked goods. I love the flavour and airy, soft texture that olive oil lends to cakes, but feel free to substitute your own choice of good quality oil in it’s place. 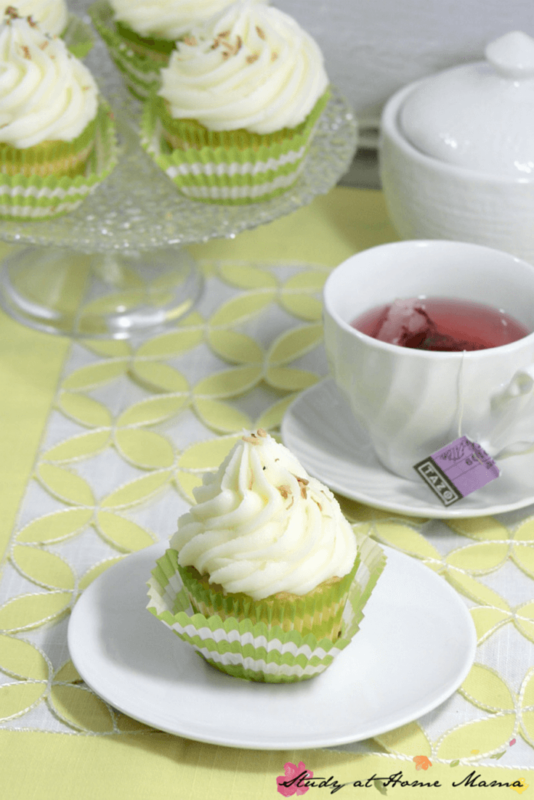 Preheat your oven to 350F and line a cupcake tray with your favourite cupcake liners — we usually use reusable silicone liners, but this time we used these green and white striped paper liners. Combine all dry ingredients together. Don’t be tempted to skip on the salt! In a separate bowl, whisk the eggs and sugar until light and fluffy, then add the oil, lime zest and juice, and coconut milk. Combine the dry and wet ingredients and stir until just incorporated. Add the cupcake batter to the prepared liners with an ice cream scoop until 3/4 full. Remove to a cooling rack and allow to cool before frosting with the coconut-lime frosting. Beat the cream cheese using a mixer at medium speed, adding butter 1 Tbsp at a time. Try not to over-beat the frosting, but if you do, refrigerate the frosting before icing the cupcakes. Place frosting into a pastry bag with your preferred frosting tip (I used a Wilton 27, but any closed star-tip will result in a similar finish), and swirl overtop of the cupcakes, squeezing evenly and stopping whenever you need to. Flick your wrist at the end to achieve a nice frosting tip, and if necessary, wet your finger to shape the tip slightly. Garnish with a wedge of lime and sprinkle with toasted coconut. 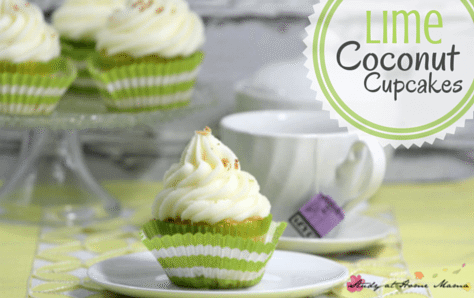 Preheat your oven to 350F and line a cupcake tray with your favourite cupcake liners -- we usually use reusable silicone liners, but this time we used these green and white striped paper liners. Combine all dry ingredients together. Don't be tempted to skip on the salt! Place frosting into a pastry bag with your preferred frosting tip (I used a Wilton 27, but any star-tip will result in a similar finish), and swirl overtop of the cupcakes, squeezing evenly and stopping whenever you need to. Flick your wrist at the end to achieve a nice frosting tip, and if necessary, wet your finger to shape the tip slightly. Two of my husband’s favorite flavors – think I will try these for Father’s Day for him. Ooh, that sounds wonderful – please let me know how he likes them! This sounds amazing!!! Your pictures make it look especially delish. Totally have to make these. Thank you so much for stopping by, Jennie – is it wrong that I’m craving one at 6 in the morning? Anything with coconut sounds good to me especially with lime. 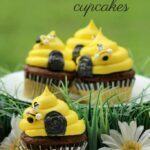 My mind goes into over drive thinking of sweets light tasty cupcakes make my mouth watery. I am not a baker but lover of anything sweet. 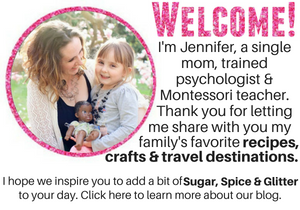 Jennifer – wow! These look incredible as well as freshing! 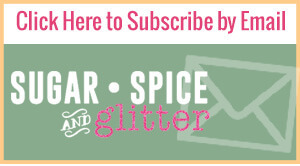 Thank you for sharing with us at the Brag About It Link Party!! Awesome! I’ve actually never tried a key lime pie so I’m heading over right now to take notes! Oh, please let me know how you like them! Look amazing and delicious! Visiting from Crafty and Delicious Party! These look so delicious, Jennifer!!! I can’t wait to try them! 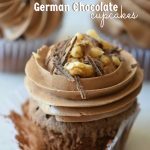 Wow – we are cupcake lovers at our house and these look yummy. A bite of summer !! A keeper recipe for sure. Thanks for sharing. Visiting from Pinch of Joy. These look absolutely delicious. The perfect tea time or any time treat. 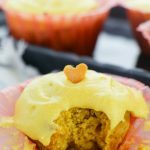 Thanks so much for sharing these at the This is How We Roll link party! I have chosen this recipe as my favorite and it will be featured at the next party. Pinned too! 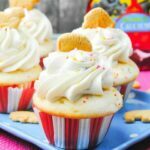 Those cupcakes look like they are full of summer goodness!